Despite only being in her mid-20s, Macey Snyder has already made a name for herself in sales and design. 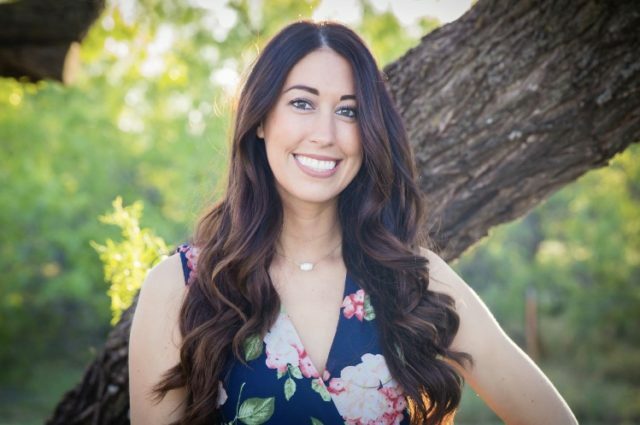 Now the Texas Tech alum is ready to take on real estate as an agent for JP and Associates. Those who travel to West Texas may recognize the family name. The Snyder’s stores in Seymour and Childress are community staples, selling hardware, building materials and other home essentials. “We’re just kind of a little one-stop shop for a small town,” Snyder said. She grew up in Seymour, a town of less than 3,000 people nearly an hour away most big-name retailers. When the local western wear store in Childress closed a few years ago, her family decided to start selling clothing as well. 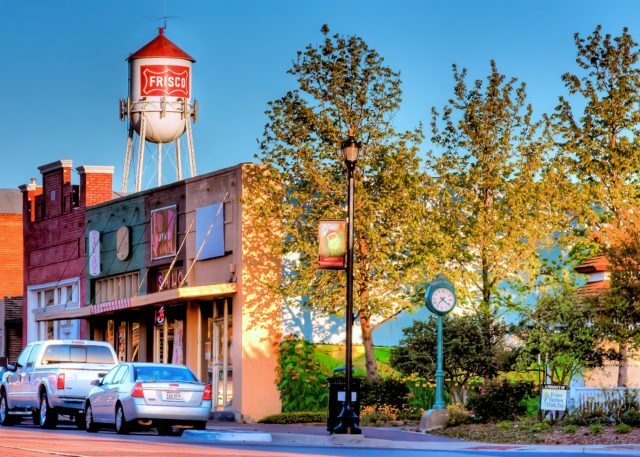 Allen is a dynamic and welcoming community attracting attention for its safety, education, and nationally recognized parks and recreation amenities, among other things. Families, in particular, love this northern DFW suburb, which offers a high quality of life for the almost 98,000 residents. 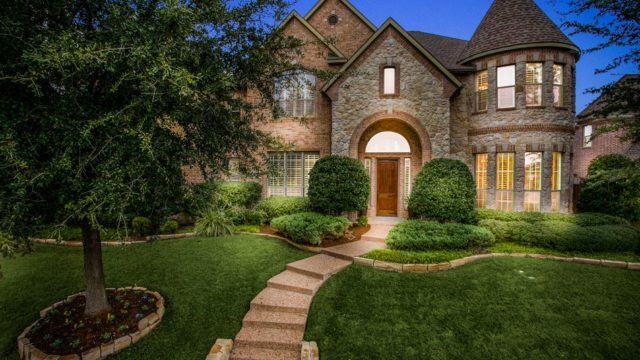 With a median household income of over $101,000, Allen is an affluent city with a lot of amenities. Excellent employment opportunities nearby and proximity to major highways make it a destination for many people relocating to North Texas. 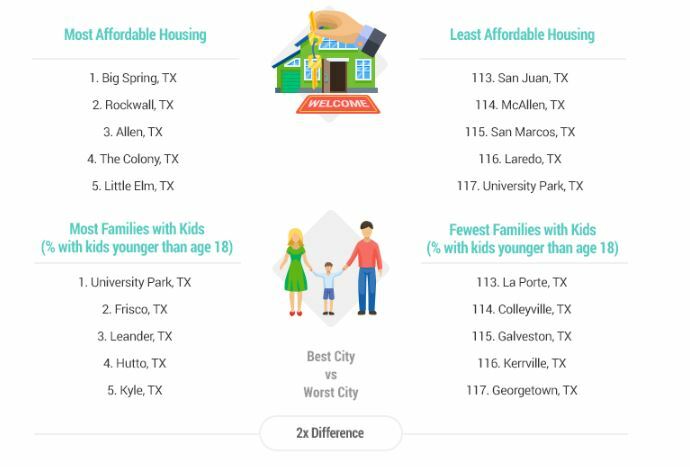 All this makes Allen a competitive market for homebuyers. If you’re looking to buy there, you need a Realtor with local expertise to give you an edge. 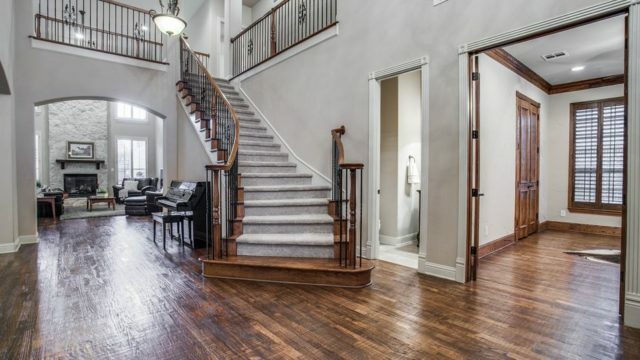 With an office on State Highway 121 and many Realtors who live in the area, Ebby Halliday Realtors brings knowledgeable professionals to your search for your dream home. It can make all the difference! I’ve found three fantastic properties in Allen represented by Ebby Halliday that show a beautiful range. What do you think? There’s gonna be two kinds of stars in DFW this weekend: the kind that walk the red carpet and the kind that light up the sky. 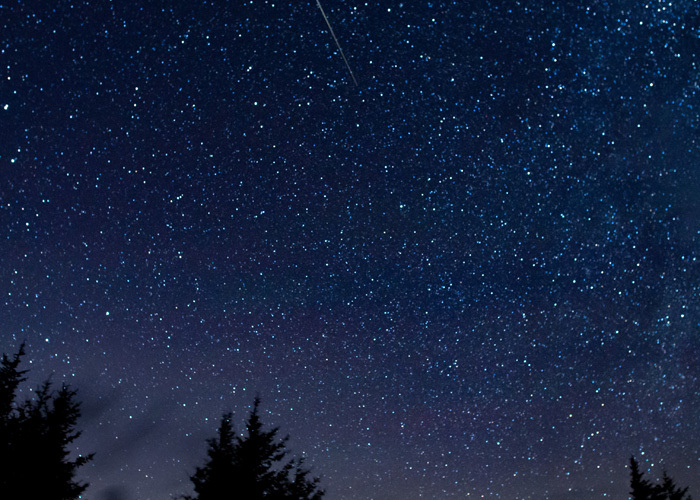 On Saturday night, April 21, into early morning Sunday, April 22, North Texans can check out the Lyrid meteor shower, which coincides with Earth Day this year, when as many as 20 meteors can be seen “falling” in the night sky every hour. Just look for the burning shards of rock and natural debris slicing through the sky at tens of thousands miles per hour. The experts at Accuweather say this should be one of the best shooting star displays of late on Earth. Depending on clear skies here in the Metroplex, you can catch a glimpse of these stars streaking across all areas of the sky, with no telescope required.